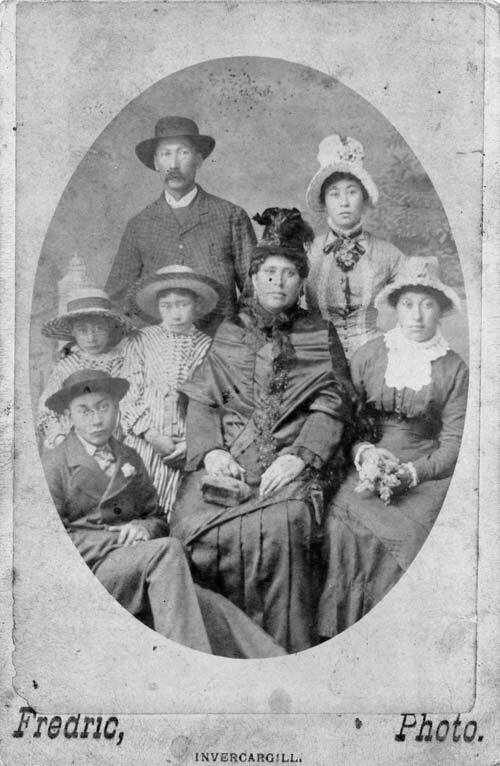 This photo shows a mixed Māori and Pākehā whānau – the Haberfield family – from the South Island in the late 1880s. Early European sailors, whalers, sealers and traders who interacted with Māori often became proficient in te reo Māori. When they married into Māori communities this became even more important.